Those that fail to plan, plan to..... We all know the old adage but I must say I have never found it truer than with my weight loss journey. No matter how much you 'want' or 'commit' to eating well when your working long days on the highway and the only food in sight comes from a McDonalds or a petrol station your options are few. This in mind I do all the cooking for my 10 day rosters on one of my days off. It's no more difficult to cook 10 or more servings than it is to create 4. Then it's a simple matter of freeze until needed. 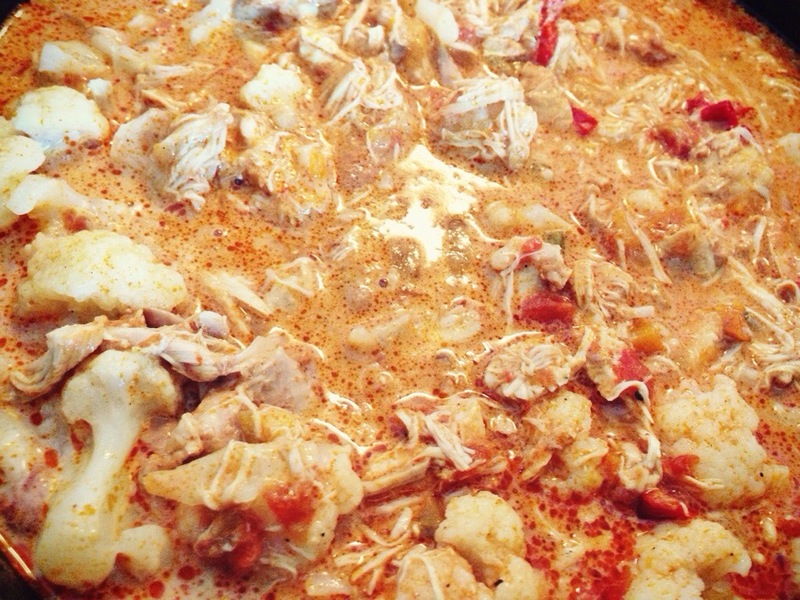 This weekend I made my Low Carb Buttery Chicken Curry. Sooooo good! • Sauté onions in a decent amount of grass fed butter or ghee. • Add chopped carrot, celery and capsicum and brown off. • Add your choice of curry paste and fry off to release spices and oils... Choose paste wisely! See note at bottom of post. • Add chopped fresh or canned (no added sugar & salt) tomatoes. • Add large pieces of chicken I use thighs and tenderloins uncut as larger pieces remain moist and naturally fall apart with gentle simmering. • Simmer gently for 1-2 hours. Do not add coconut cream until after this step or it will split. • While that simmers chop half a Kent Pumpkin and roast in extra virgin olive oil sprinkled with black pepper and smoked paprika. 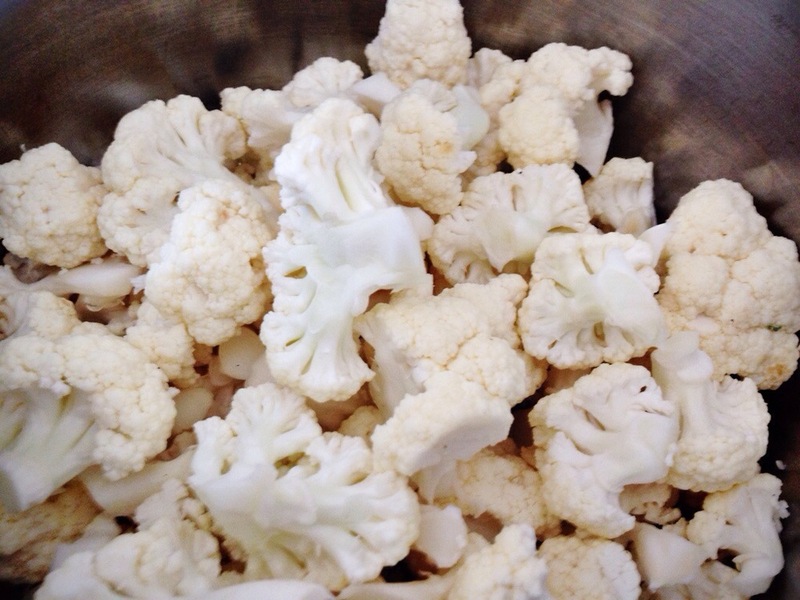 • Once your chicken is nice and tender add cauliflower chopped into small florets and full fat coconut cream. NOTE: When choosing a store bought curry paste... they can vary dramatically in the number of carbs per 100grams! There was a choice of around a dozen where I shop ranging from 1.1/100grams to 50.8/100grams.